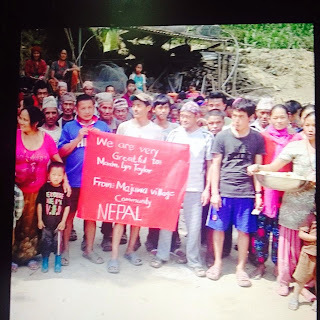 I am so very sad to let all of you that have who joined me on a visit to TB’s home and his Uncle Chabi’s home that all has been destroyed 35 houses have been lost. I am not sure how many if any lives have been lost. Fortunately the quake hit at midday when most are outside the home, many animals have been killed. Those who have lost homes are living in make shift tarpaulin covers. I have been told that Saraswati school has lost one wall and Shree Basari School is in tact. The primary school next to TBs home has collapsed. 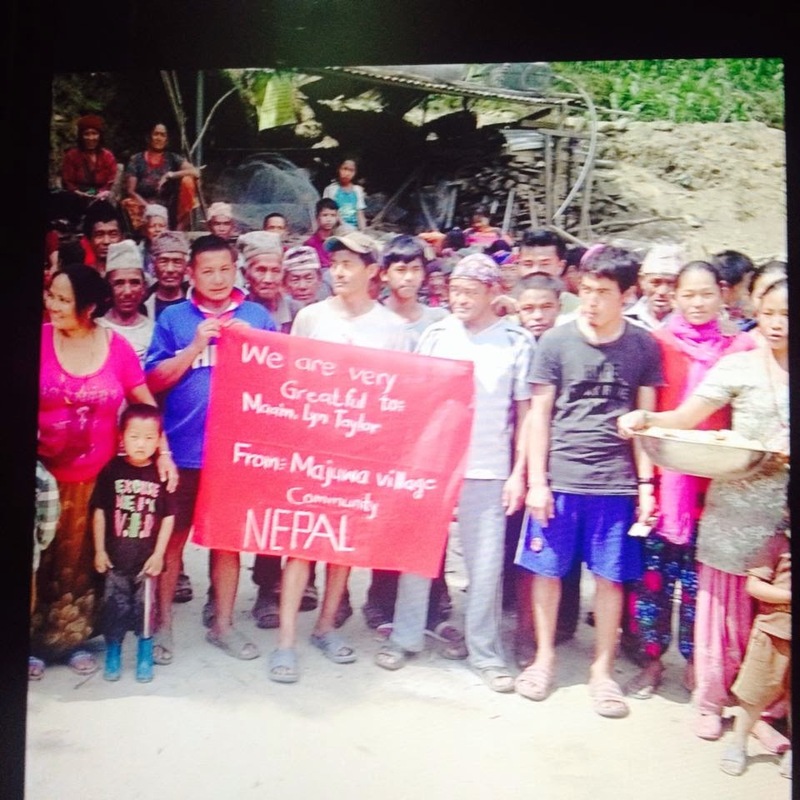 TB phoned me today advising me of the news, he wants to take his family back to the village asap to rebuild as it will be much safer health wise for his family than staying in Kathmandu where already fresh water is becoming scarce, as well as food. At least in the village they have fresh water and less likely of disease and are able to grow crops for food. It will be hard work for these people but they are very resilient and they have the materials to rebuild. On my return home I will set up a fund raising account for those who have offered their generous help. I would like you to know that this money will go direct to the people in the remote villages who need it, and not any other organisations. The money collected will possibly not be utilised for maybe up to 6 – 12 months. The money will also go towards materials for building anyone’s home that cannot be salvaged. 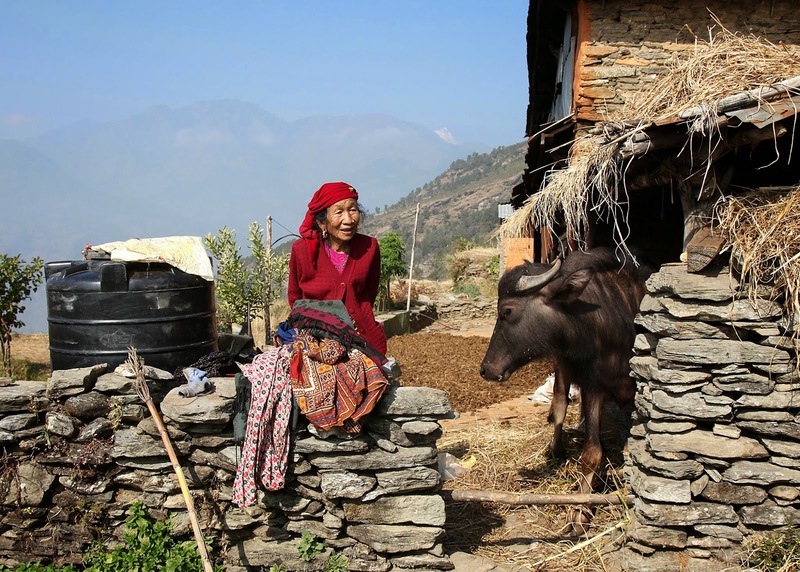 Nepalese are a very strong and resilient race of people, they are skilled tradesmen, and even if they don’t have those skills they learn very quickly. Northern beaches music festival is Sydney’s finest lakeside folk festival, 2 – 4 May 2014, boasting in some of Australia’s most beautiful landscapes.